If you're looking to hit reset on your Netflix viewing history, you'll want to delete your Netflix profile. Netflix doesn't allow you to clear your history all at once, and removing shows one at a time is tedious, but fortunately, deleting your Netflix profile is about as easy as adding a new one. But here's the downer: you can't delete the 'original' profile; as in, the profile you created to start using Netflix. If you want to clear out your history and you've never used the profile feature, the only way to do so without deleting every show individually is to create a new profile and begin using it to watch Netflix. Keep in mind you can only have five profiles on one account, so if you've hit the max and need to add a new one, you'll first need to delete an existing one. Deleted a profile on one device will remove it on all of your devices, although you may need to log out and log back in on some devices to see the changes. 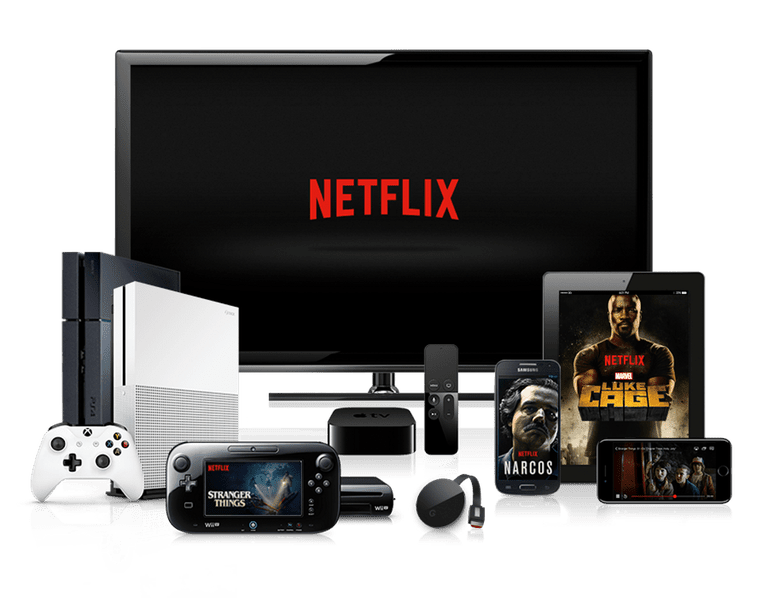 And while you should be able to delete a profile on your computer, smartphone, tablet, streaming device or smart television, devices released before 2013 may not fully support Netflix profiles. You can remove a profile from your Netflix account by going to the Manage Profiles screen. But how you get there will depend on your device. Deleting a profile is permanent, but the only thing you lose is the viewing history associated with it; you can always recreate the profile itself. Also, if the profile is signed in on another device, you may not see a delete button in the Manage Profiles section. Kid profiles don't have access to all features such as account settings. Open Netflix in your preferred browser. Click the profile button in the upper-right corner of the screen and choose Manage Profiles from the drop-down menu. Click the profile you want to delete. Click the Delete Profile button located on the bottom row next to Save and Cancel. Scroll up to the row of icons with the Search feature and tap Profiles. On the Manage Profiles screen, go to the profile you want to delete. Navigate to the pencil icon just below it. Tap pencil icon to edit the profile. Tap the Delete Profile option found at the bottom of these settings. Tap the More button in the bottom-right corner of the screen. Tap Manage Profiles just under the list of profiles. Tap the Delete button just below the For Kids on/off slider. Tap the hamburger menu button in the top-left corner of the screen. Hamburger menu buttons appear as three horizontal lines stacked on top of each other. Tap the profile listed at the top of this menu to go to the Who's Watching screen. Tap the Delete button to the right of the For Kids on/off slider. You can delete individual shows from your Netflix history. If you just want to delete a few shows from your history, there's no need to delete your entire profile. You can remove individual shows in your account settings, accessible through the website on your PC as well as most smartphones and tablets. On a Mac or Windows PC: Click the Profiles button in the upper-right corner of the screen, click Account. On an iPhone: Tap the Menu button in the lower-right corner of the display and tap Account. On an iPad or Android device: Tap the hamburger menu button represented as three horizontal lines in the upper-left corner of the screen, then tap Account from the menu. In the Account settings, scroll down to the My Profile section and click/tap Viewing Activity. You can remove items by clicking/tapping the Hide button, which looks like a circle with a line through it. You'll need to use the profile that watched the show to remove it from your history.